On time, every time. Guaranteed. Building with GO Homes should be one of the most exciting times in your life. So when it comes to the behind-the-scenes work, we devote more of our time and attention to all those things you shouldn’t have to worry about. At GO Homes, we didn’t get to where we are today without being accountable, transparent and fair to our clients. With our guaranteed construction timeline and fixed price site works, so you can relax knowing every stage will be delivered on time, without hidden costs. When it comes to the behind-the-scenes administration work, we devote more of our attention to those things you shouldn’t have to worry about – contracts, scheduling and pre-start – so you can start on the good stuff sooner… Building your dream home! You can relax knowing that every stage will be delivered on time, as promised with our Guaranteed Construction Timeline. 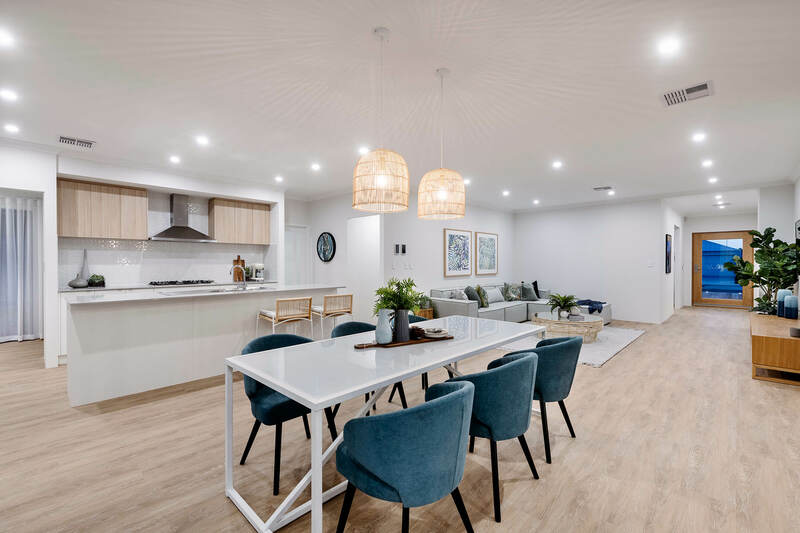 With our current build time guarantee of just 24 weeks* you’ll be planning that housewarming party for your friends and family in no time at all! Fixed price with no hidden nasties. Know what you’re up for, prior to construction. Building a home can be daunting, and the last thing you need is hidden costs blowing out a budget you’ve worked hard to stick to. Luckily with GO Homes, you enjoy peace of mind, knowing that as your home progresses, your costs will stay the same. 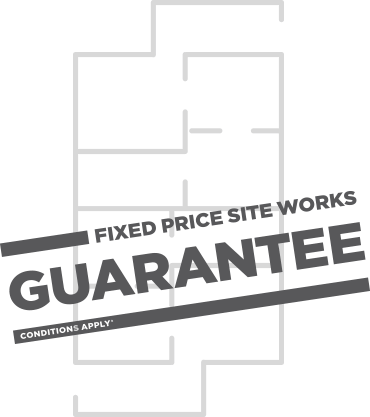 With our fixed price site works guarantee, we’ll prepare your block for construction – including the important steps like a site survey, earthworks and shire fees – all for a fixed price. This means the price you sign off on, is the price we stick to! And because you’re paying rent and interest while we build, we appreciate the importance of keeping our promise. When it comes to building, the only surprise you ever want, is when you walk through the door of your brand new home. The price promise that saves you money. ^Terms, conditions and eligibility criteria applies. Speak to one of our Sales Consultants for more information. 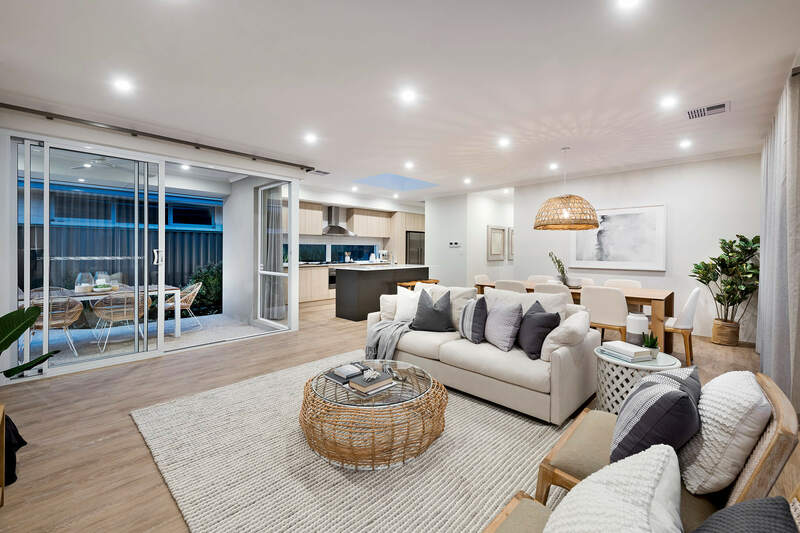 *Fixed cost siteworks are based on historical evidence for the suburb the home is being built in as collated in the GO Homes siteworks manual. These costs only apply for green titled, sandy, benched, at level A-class sites with a D10 footing detail, water, power and sewer provided in the Perth Metro area. Cost includes earthworks, compaction, stormwater removal, sewer, underground power, water, and gas run ins. Any unforeseen costs, such as but not limited to removal of existing structures, buried material, tree removal and retaining, are not included. Fixed site costs do not include Bushfire Attack Level or Noise attenuation costings should they be required.